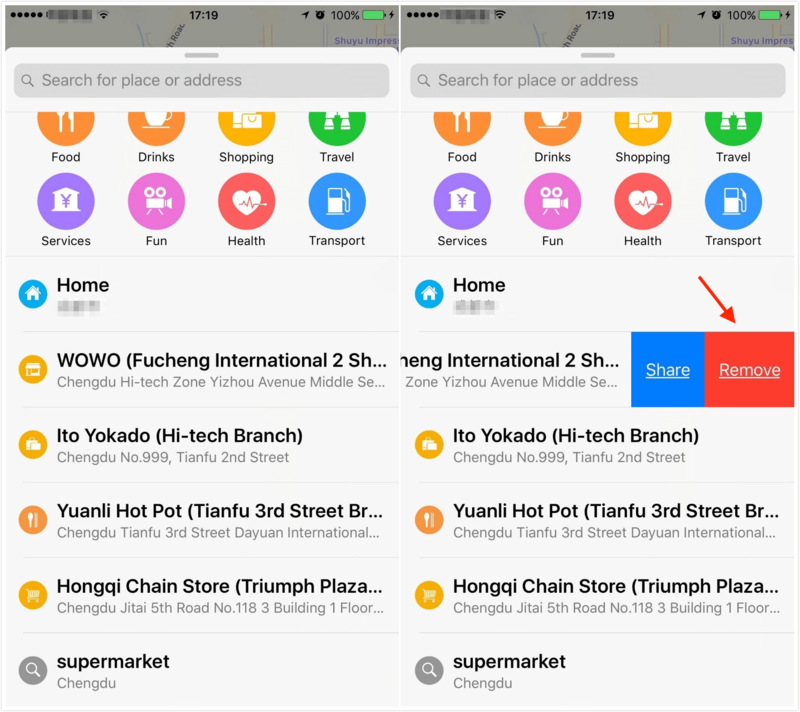 [Quick Tip] How to Clear Apple Maps History - iMobie Inc.
Searching for methods on how to clear Apple maps history on iPhone and iPad? This guide will show you detailed steps of clearing Apple maps history on iDevice running on iOS 9/10. 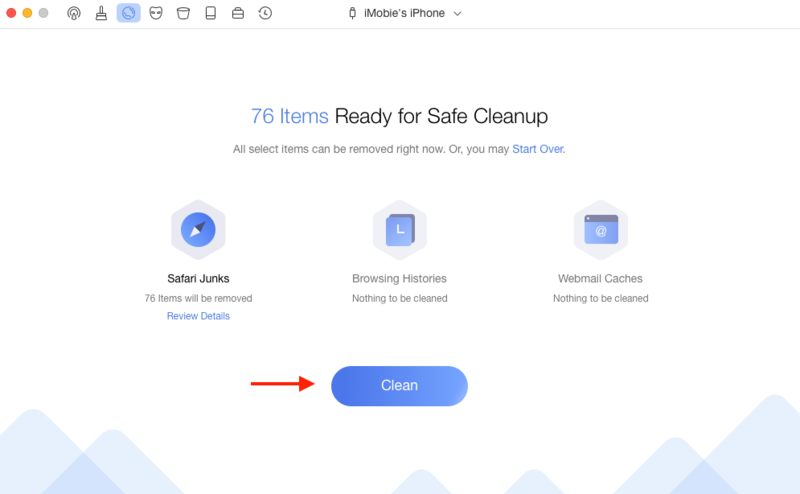 PhoneClean is an awarded iOS-cleaning tool, which can help you remove search history on iPhone with ease. Download it to clean your iPhone. When it comes to Apple maps, there is no doubt that it’s really a good service provided by Apple Company for users to search for different places with food, drinks, shopping and so on. You know that the Apple maps app will automatically creates a history of the places you search for. This brings the convenience for users to quickly find previous places you’ve been. However, more and more old history that’s no longer need come into being, so, you must want to clear the unwanted Apple maps history from your iPhone or iPad. This guide is writing for giving you a hand on clearing Apple maps history. The specific operations are a little different between iDevice running on iOS 9 and iOS 10. Next, we will talk about both of them in following 2 parts. If your iPhone/iPad is running on iOS 9 or earlier, you can follow steps below to clear Apple maps history on your iDevice. Step 1. Open Maps app on your device. Step 2. Tap the search bar, tap Favorites. Step 3. Tap Recents, tap on Clear on the left upper corner, then confirm and clear maps history. If your iPhone/iPad is running on iOS 10 or later, following steps will help you make it with ease. Step 1. Also launch Maps app on your device. Step 2. Scroll up, select a search history, wipe from right to left, you’ll see an option in red comes up for Remove, tap that and it will gone. 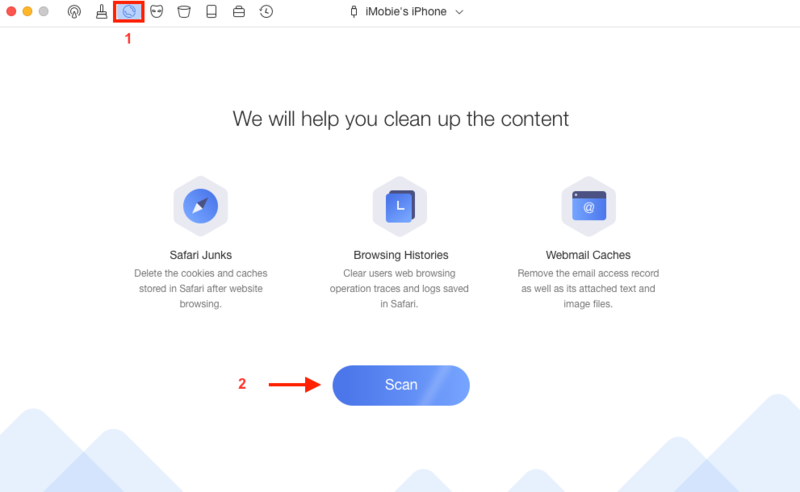 In this part, we introduce you a practical tool – PhoneClean, an awarded cleaning tool, which can help you reclaim up more space on iPhone and clear search history on iPhone in case of leaking by some cases. 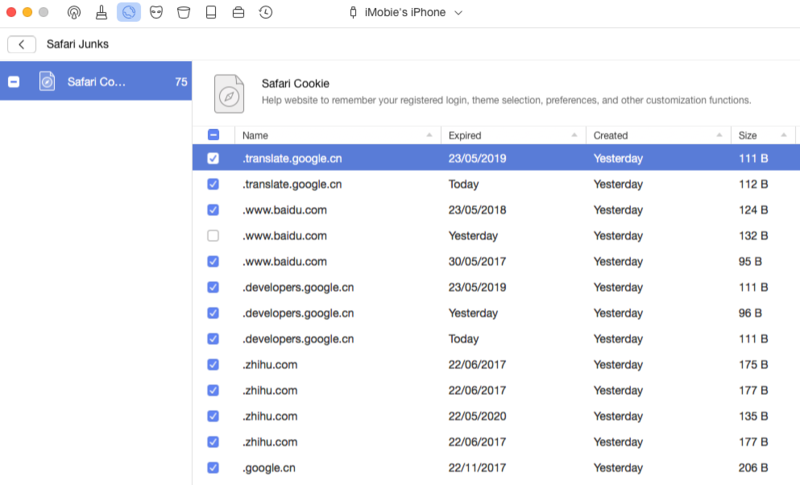 It supports cleaning the Safari junk files, app caches, search history of browser, and ability to completely remove sensitive data from iPhone like messages, contacts, call history, notes, etc. Now, download PhoneClean to clear search history from your iPhone. Step 1. Install PhoneClean on your computer, launch it and connect your iPhone to computer. Select Internet Clean, and click on Scan. Step 2. When the scan is done, double click safari junks to view and select the history files you want to remove. And then click the back button to go back to the result page. Step 3. Click the Clean button. Note: You can also use PhoneClean to find out what is other on your iPhone or iPad, and remove it to free up more space. Follow method mentioned above; believe that you already clear about how to clear Apple maps history on your iPhone or iPad. By the way, if you want to clean your iPhone’s search history, don’t forget to give a try on PhoneClean.